If our beautiful apartments weren’t reason enough we are happy to provide more reasons why you should move to the Portland, Oregon area. Whether you are looking to move for financial reasons, to try something new or possibly for a new job opportunity then Portland might be the place for you! Portland is one of those very rare places where you can literally walk straight from the city onto a hiking trail. For nature lovers that still crave a city feel then Portland might be the perfect match. Portland offers a variety of hiking options from easy trails to more difficult mountain journeys. Fore more information on different hikes within Portland you can do some simple online research or find some of the most iconic hikes listed here. If there is one thing that Portland does right, it’s beer! If you are a beer lover and interested in visiting breweries then Portland might be a great option for you. 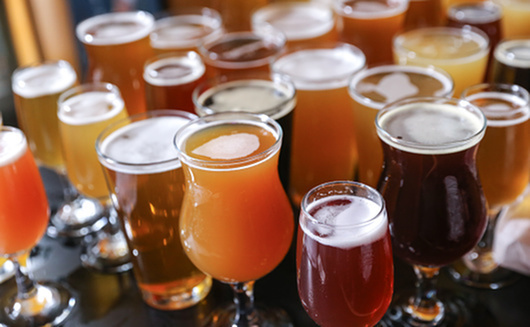 With over 80 breweries in the Portland Metro area, it is sure to keep your taste buds occupied for endless weekends! We all know that there is nothing better than an ice cold beer after a long week at work so sit back, relax and enjoy all Portland has to offer with an ice cold one. With the boom of Nike and Adidas Portland has quickly become one of fastest growing cities in the United States. With it’s small town feel, nature and great food driving the interest of many, it has become a great place to relocate. Many young people have moved to Portland for jobs at Nike, Adidas and even some competitive marketing agencies. If you are looking to relocate to a place with a small town feel but a bigger job market then Portland could be the place for you! Of course one of the biggest stresses of moving to a new city is finding a new place to live. 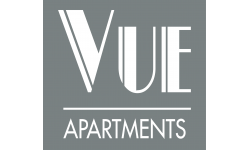 The Vue Apartments makes that an easy choice with our studio, 1, 2 and 3 bedroom apartments. Contact our office today or simply apply online to begin the next exciting adventure of your life!